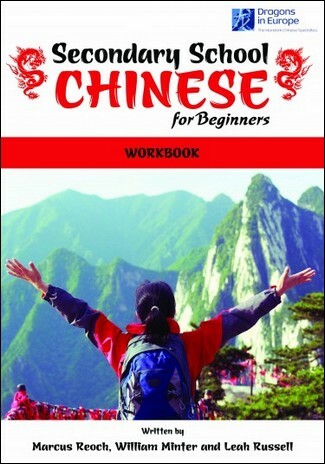 Textbook - Chinese Language Course - features daily language in various topics and settings. 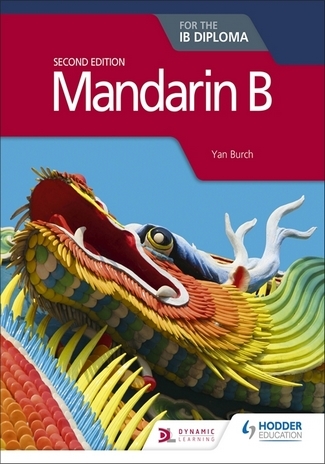 The text is richly illustrated and the language is structured, accumulative and reinforced. Student workbook- contains a variety of tasks and activities using all four communication skills. 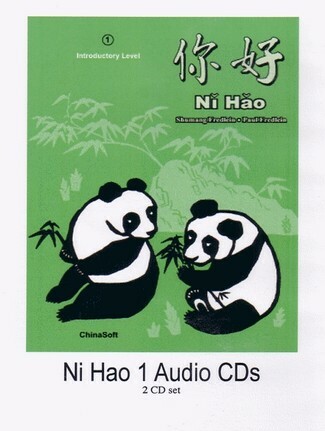 Audio cassettes/CD- includes all language sections in the book and the listening comprehension sections in the workbook. 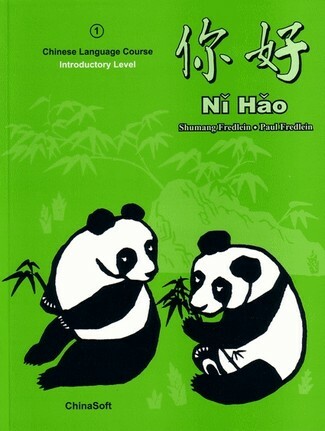 Teachers' handbook- provides notes, activity ideas, and materials that can be reproduced for class use such as worksheets and flashcards. CD-ROM game software- allows students to revise the use of language in different settings, to use the mouse to write characters in the correct stroke order, and to challenge their memory in phrases and characters. 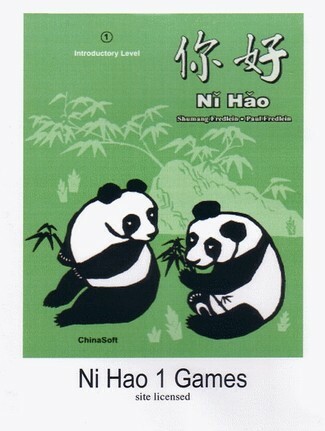 CD-ROM language lab software- allows students to interact while listening, repeating or role-playing. Students' voice can be recorded and replayed. 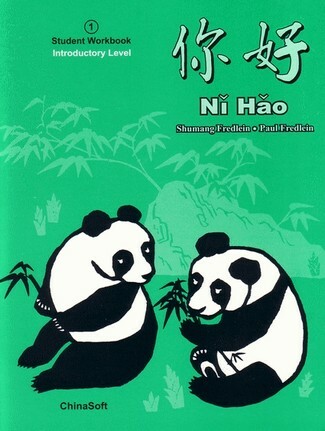 The textbook includes the Ni Hao Language Lab Textbook Edition CD-ROM.